Bulgaria's Finance Minister Simeon Djankov has announced that the country will apply in March next year to join the exchange-rate mechanism, the two-year currency stability test prior to euro adoption, and seek to switch to the common currency by 2013. Bulgaria initially planned to apply to join the exchange-rate mechanism in November, but delayed it till next year after all member states submit their convergence programs, which contains the mid-term goals of the fiscal policy. Joining the exchange-rate mechanism would bring Bulgaria closer to the umbrella of the euro region and the protection of the European Central Bank and is conditional on whether the new government will succeed to restore Brussels trust. The lev is already linked to the euro in a currency board that keeps the Bulgarian currency at 1.9558 to the euro. 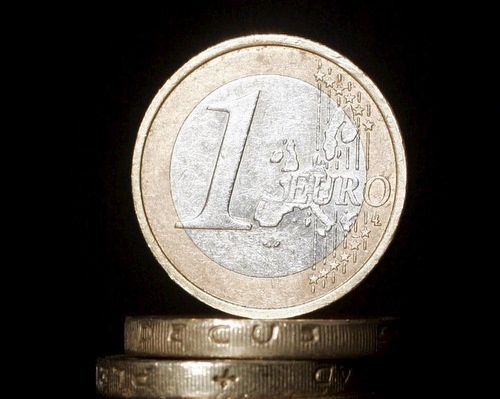 Joining the exchange-rate mechanism may allow the lev to fluctuate by as much as 15 % around a central band, though the central bank has said it will leave the lev tightly pegged to the euro through the duration of the two years. Bulgaria's entry in the eurozone, initially scheduled for 2010, has been set back as it is conditional on continued fiscal prudence and lower inflation. » How Much Money Will Sofia Spend in 2019? » How Much Did the State Spend in 2018?